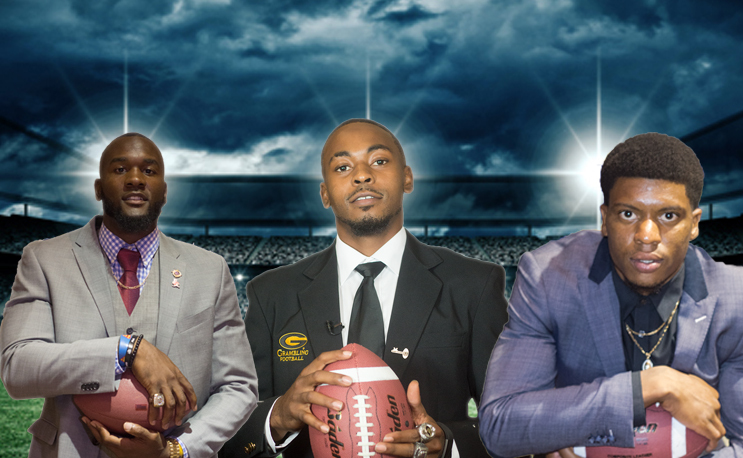 The top Division I players in HBCU Football. Football season is upon us. There have been numerous All-American teams put out since the summer began, but we decided to take the time and really think it through.